The Tigris and Euphrates Rivers, historic lifelines of Mesopotamia, stretch across the states of Iraq, Turkey, Syria and Iran. In past decades these rivers have faced environmental degradation and politicization through large dams, river diversions and unsustainable management at the expense of the peoples living in the basin. Negative management of water resources has instigated conflict at the expense of cultural and natural heritage in the region. 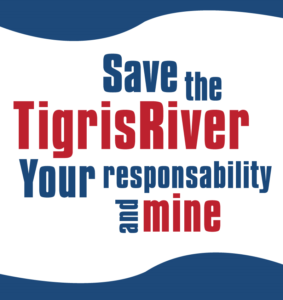 Save the Tigris Campaign started as a coalition of civil society groups from across the states of Mesopotamia against these megaprojects and water policies which divide rivers and people. Instead we believe the rivers of Mesopotamia can be a force for peace and cooperation among all countries in the Tigris-Euphrates basin, providing equitable shares of water for all those who live in the region while protecting these rivers which are part of humanity. To promote this vision we announced the first Mesopotamian Water Forum 2 years ago. This idea was born in a strategic meeting in April 2017 with campaign members from Iraq, Turkey, Iran and Europe. 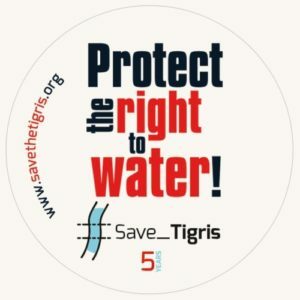 Now, 7 years after the formation of Save the Tigris Campaign, the forum is set to take place from 6-8 April in the central location of Sulaymaniyah, Kurdistan Region of Iraq. We believe the preservation and equal sharing of the Tigris-Euphrates rivers requires cooperation across Mesopotamia and on global levels. It is crucial to share local knowledge across the Mesopotamian Region and to gain from each other’s experiences. We envision this 3-day forum to be an open space to give voice to civil society of the region, too often excluded from water management. It will be an opportunity to discuss some of the most important issues in the Tigris-Euphrates basin today: democratic decision-making processes and water-sharing at local and regional levels, construction of large dams and other water infrastructure projects threatening the natural and cultural heritage of the basin, destruction of the rivers’ ecosystem including pollution and climate change. The Forum will consist of plenary discussions and specific workshops self-organized by the participants. It aims to provide a perspective from each country on the current challenges faced by water activists, with delegations attending from South and Central Iraq, Kurdistan Region of Iraq, Turkey, Northeast Syria, and Western Iran. Representatives of local authorities different areas will take part in a discussion and Q&A with the attendants to give their perspective on how civil society can be involved in the decision-making process. Water activists have been invited from neighbouring countries in the Middle-East to share their experience on the work they have been doing opposing dams and building peace with riverine communities, while from Europe and the Americas activists are attending the forum to express their solidarity. The Mesopotamian Water Forum is based on the social forum model and is part of the global social forum process. 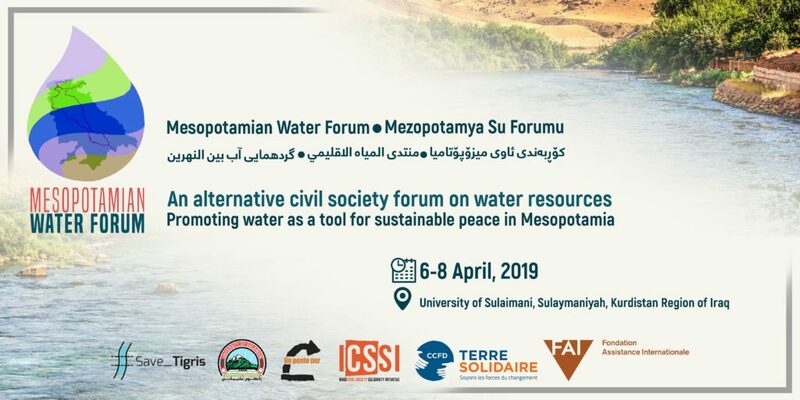 We believe this forum is a great opportunity to promote transboundary coalitions and to integrate water activists of the region in the global civil society movement for water rights. At least 150 participants are expected to attend. The Forum will be held in 5 languages: English, Arabic, Turkish, Kurdish and Farsi. We thank the University of Sulaimani for giving us their premises to host the forum for 3 days.